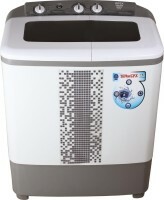 All prices of Samsung 6 kg Fully Automatic Front Load Washing Machine White(WW60M206LMA/TL) in the above table are in Indian Rupee. 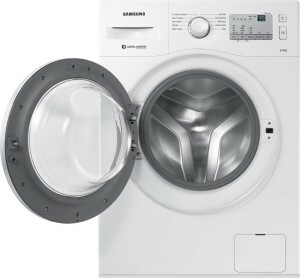 The Samsung 6 kg Fully Automatic Front Load Washing Machine White(WW60M206LMA/TL) is available in TATACLIQ FLIPKART INFIBEAM CROMA AMAZON. 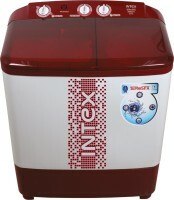 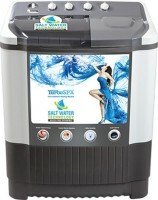 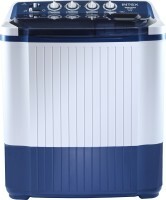 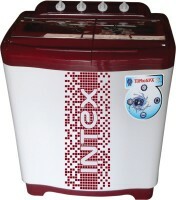 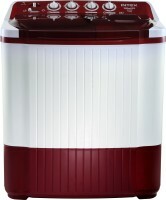 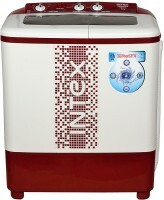 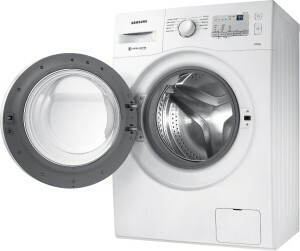 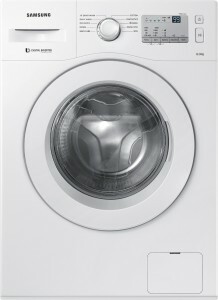 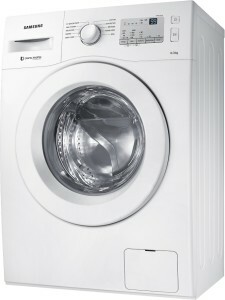 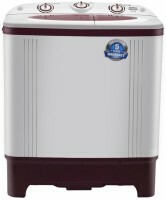 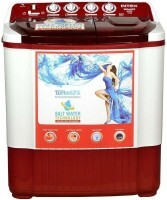 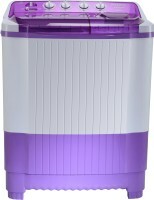 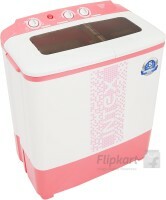 The lowest price of Samsung 6 kg Fully Automatic Front Load Washing Machine White(WW60M206LMA/TL) is 25334 in TATACLIQ. 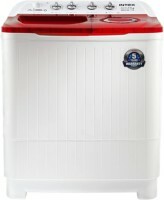 4.3 Average Based on 4 Ratings and 1 Reviews.